26390 Anacapa Dr , Los Altos Hills, CA 94022 | Sotheby's International Realty, Inc.
$6,488,000 4 Bedrooms4 Full / 2 Partial Baths5,616 sq. ft. 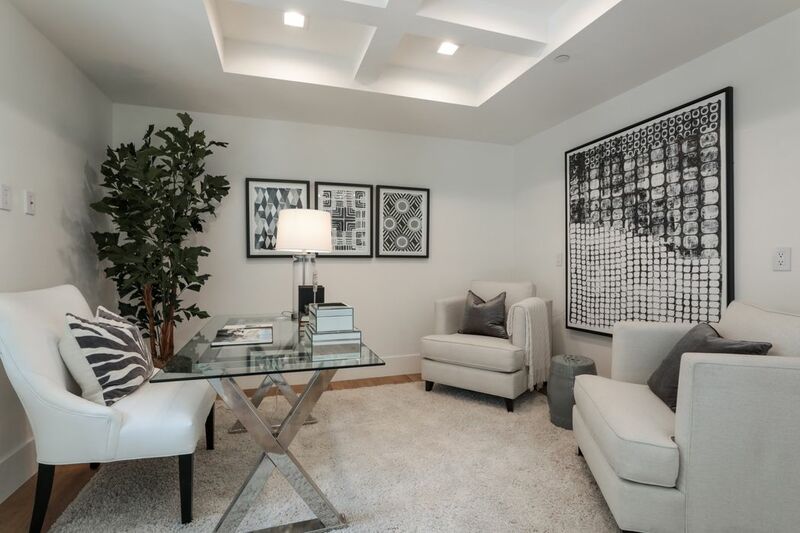 Welcome to the prestigious community of Los Altos Hills in the heart of Silicon Valley. 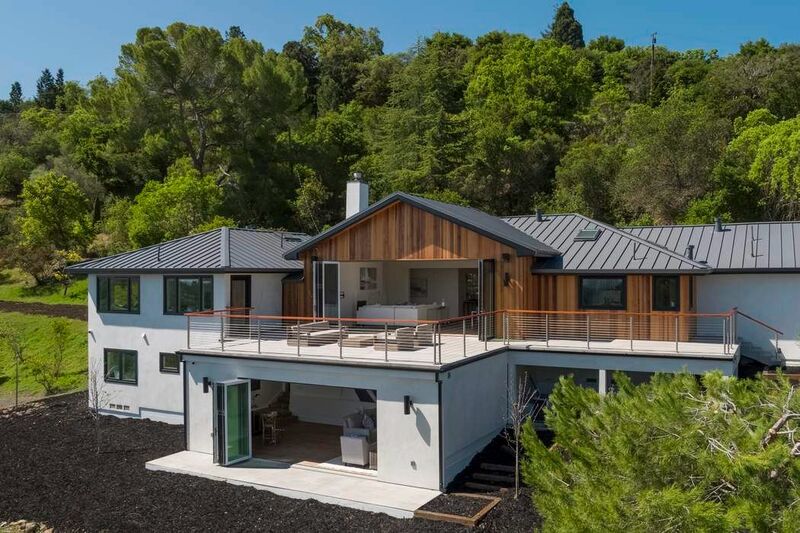 26390 Anacapa Drive is nestled in a private, natural setting just a few minutes from the shopping Village in downtown Los Altos. 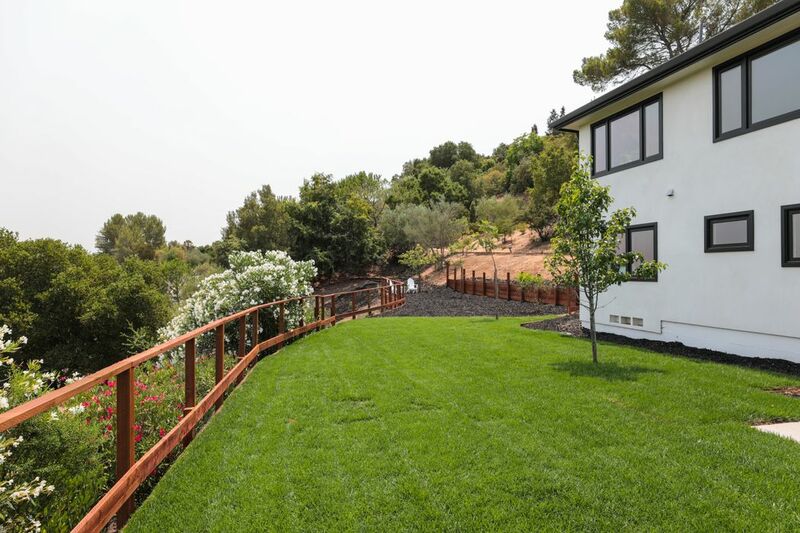 Enjoy the tree-filled western mountains and spectacular views of the San Francisco Bay. From the approx. 1,000 sq.ft. 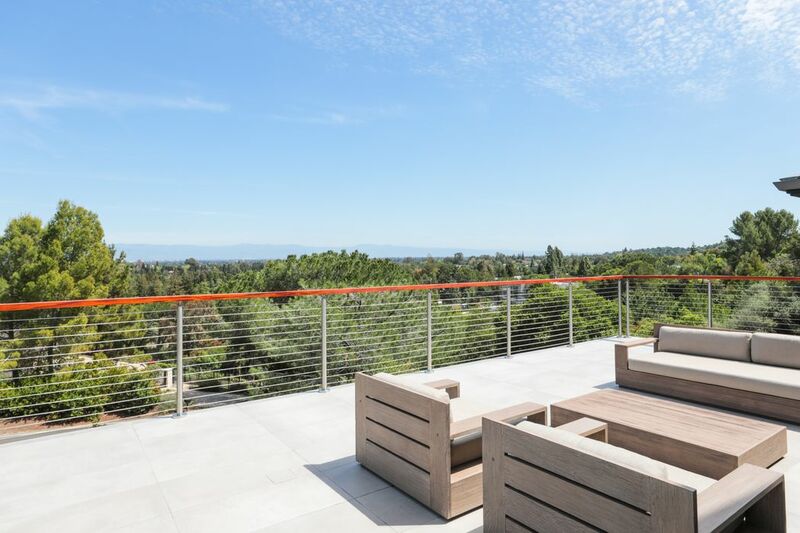 alfresco terrace, you will love the 180° panoramic views (day and night) of the bay and full views of Silicon Valley, Palo Alto and Stanford University. 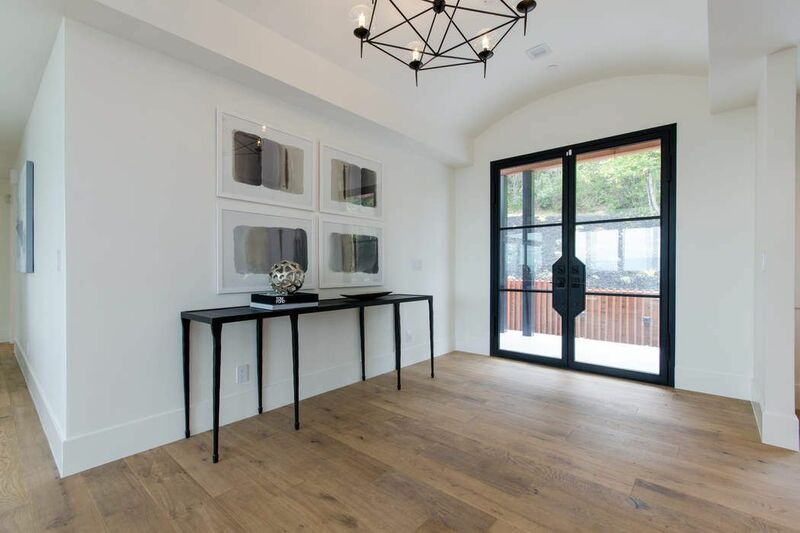 Double black iron and glass doors open to a seamless floor plan. 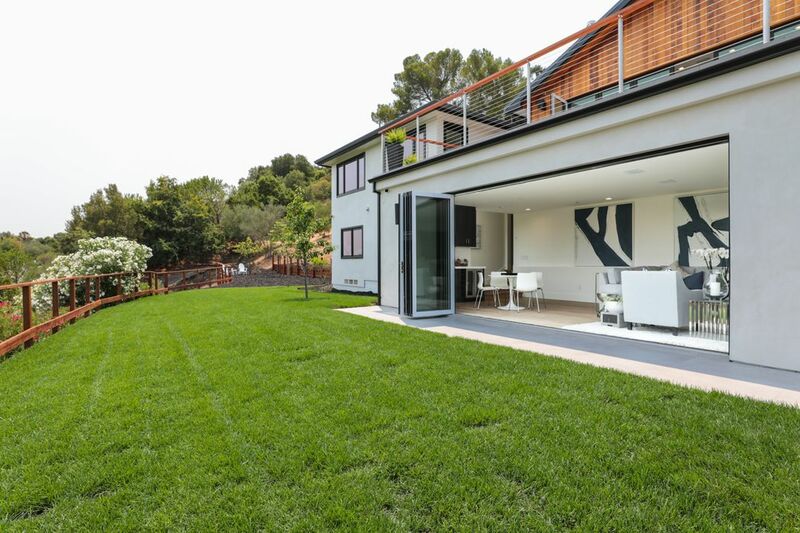 An impressive panoramic door system spans 22 feet and opens to the outdoors for you to enjoy Los Altos Hills and its indoor/outdoor luxury lifestyle. 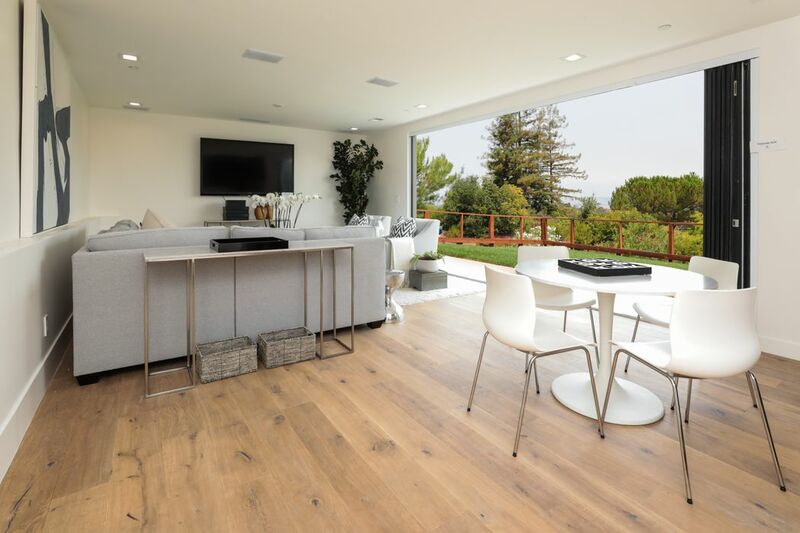 Wide plank white oak floors and state of the art finishes create a rich and sophisticated experience. 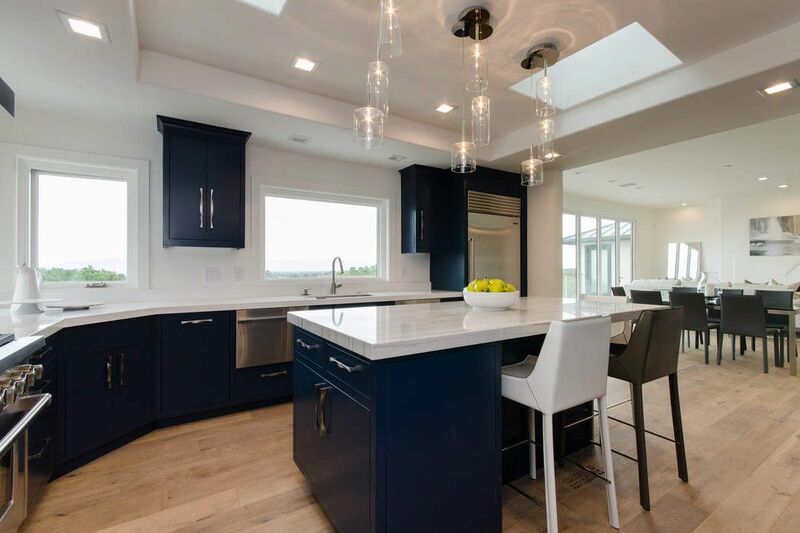 The modern kitchen features custom cabinets, marble island counter, Sub-Zero refrigerator/freezer and a Wolf range. A private office can be used as a TV or game room. This main level also includes 2 bedroom suites plus the luxurious master retreat with expansive views, sitting area and walk-in closet. 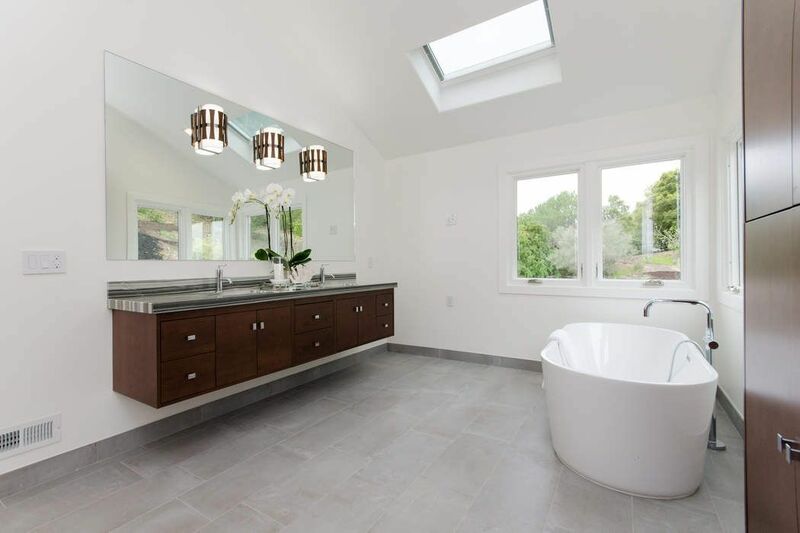 The spa inspired bathroom includes a free-standing bath tub, spacious shower and radiant heated floors. 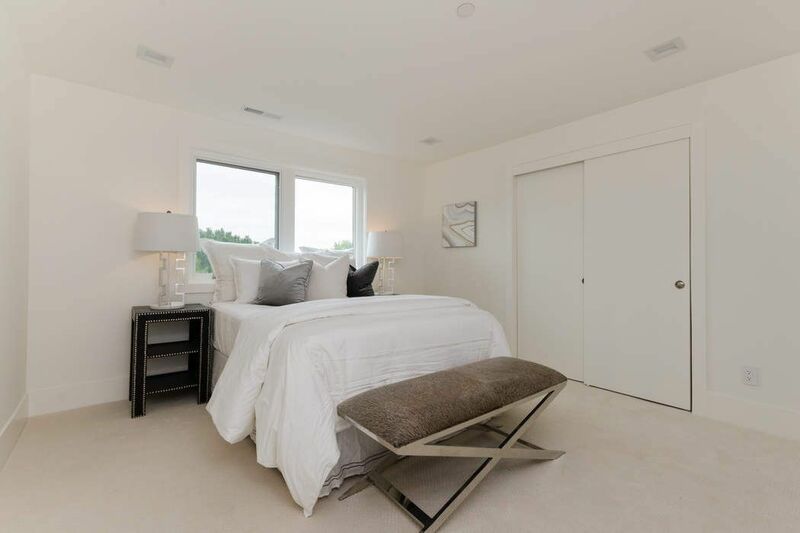 The lower level features a fourth bedroom and private office and wine cellar. Family and friends will enjoy the expansive family/media room with surround sound and beverage center which integrates seamlessly with the outdoors. 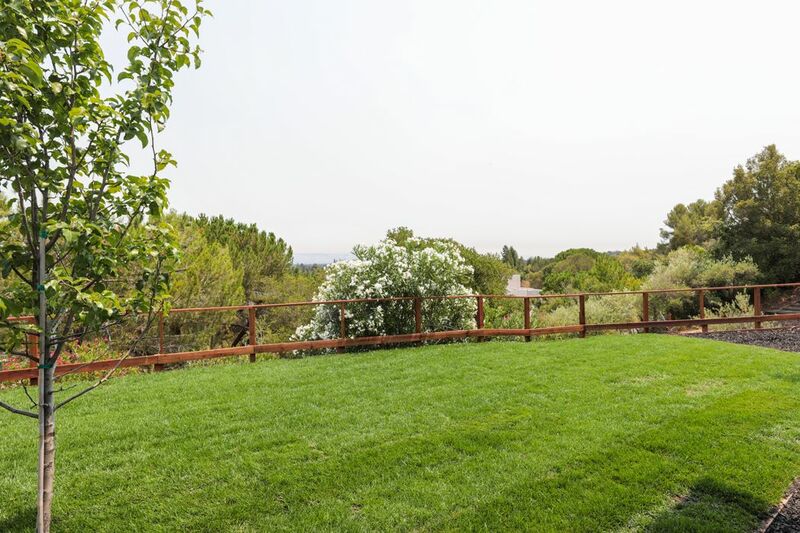 This expansive yard can accommodate just about anything you can dream and is ideal for every occasion, offering space for abundant lawn and garden areas. A guest house and a pool can be added as well as a complete equestrian facility including, stables and pasture. This setting is also ideal for a vineyard or fruit tree orchard. 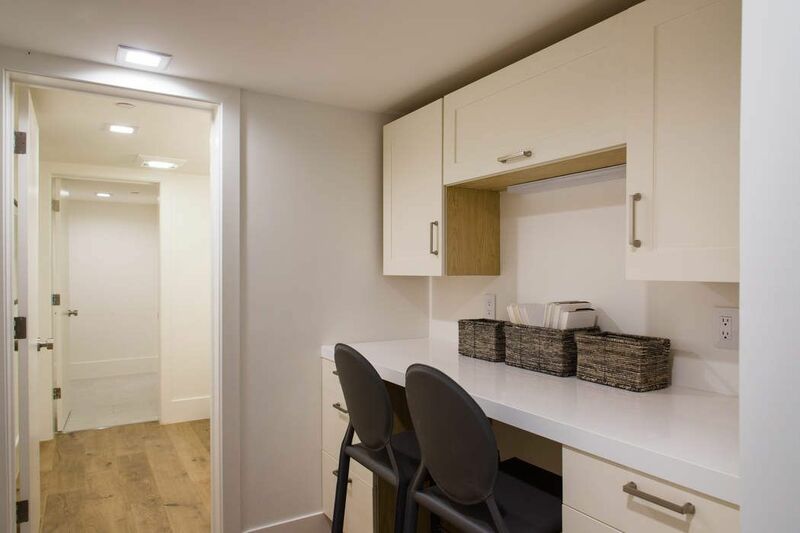 Close to Stanford University and Sand Hill Road, home to the venture capital community this property is also just a short distance from companies like Google, Facebook, Apple and Tesla. 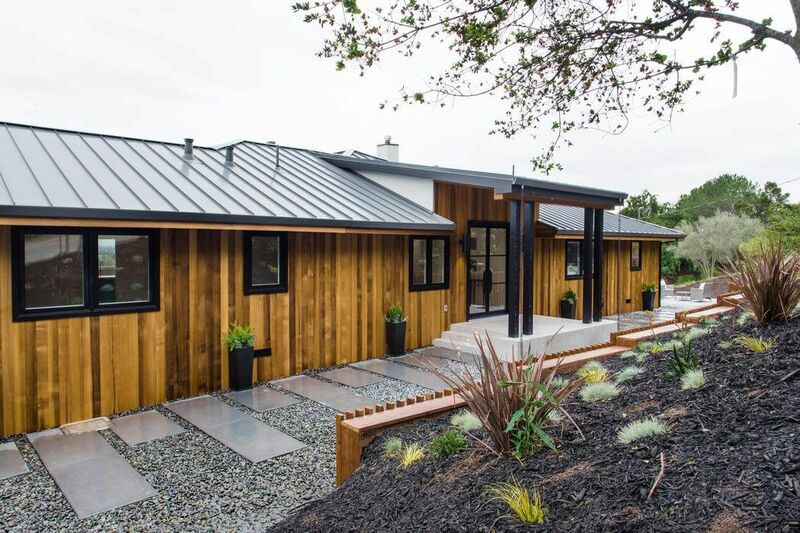 Welcome to the prestigious community of Los Altos Hills in the heart of Silicon Valley. 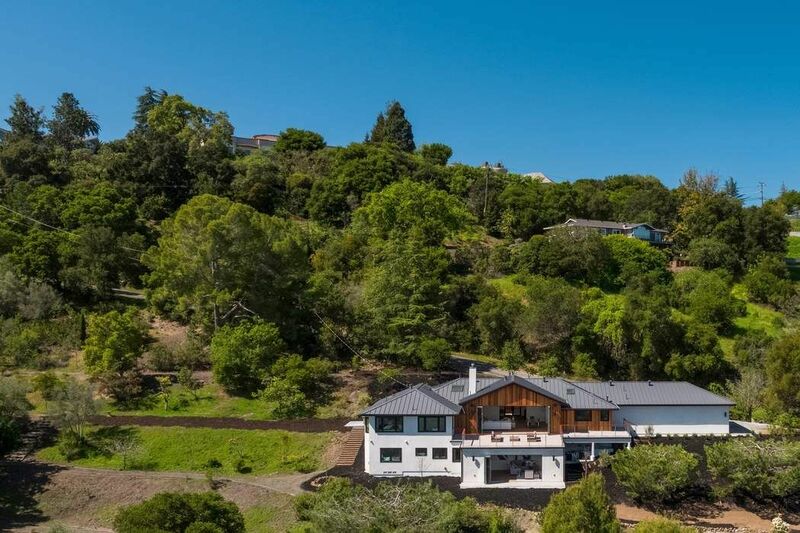 26390 Anacapa Drive is nestled in a private, natural setting just a few minutes from the shopping Village in downtown Los Altos.Enjoy the tree-filled western mountains and spectacular views of the San Francisco Bay. From the approx. 1,000 sq.ft. 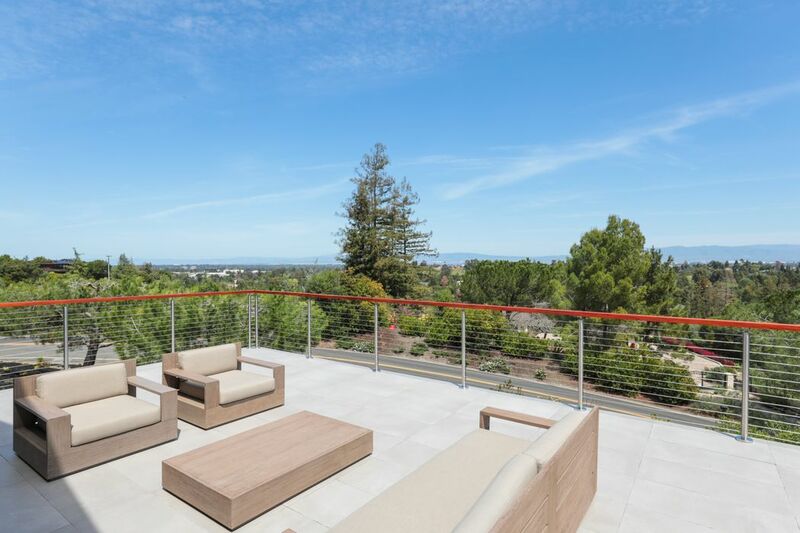 alfresco terrace, you will love the 180° panoramic views (day and night) of the bay and full views of Silicon Valley, Palo Alto and Stanford University.Double black iron and glass doors open to a seamless floor plan. 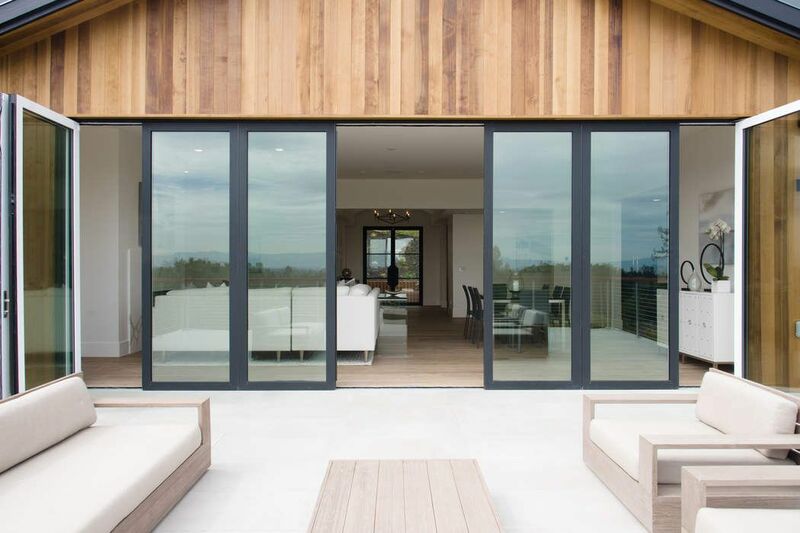 An impressive panoramic door system spans 22 feet and opens to the outdoors for you to enjoy Los Altos Hills and its indoor/outdoor luxury lifestyle. 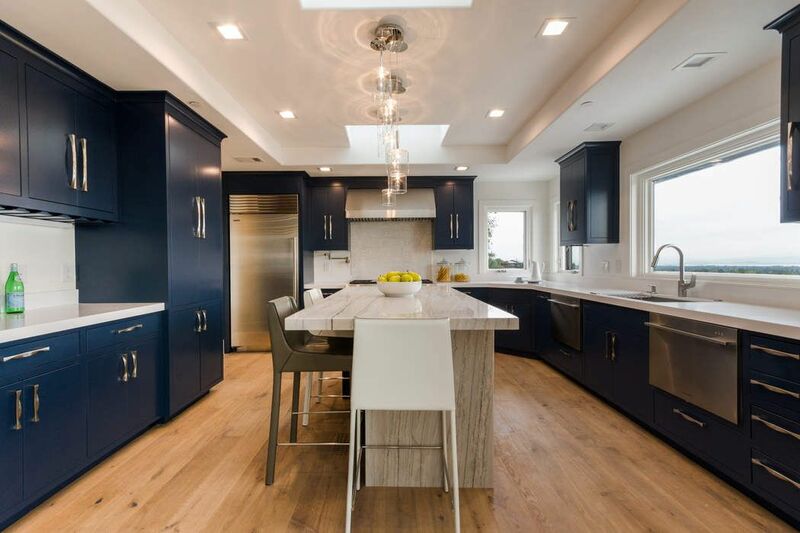 Wide plank white oak floors and state of the art finishes create a rich and sophisticated experience.The modern kitchen features custom cabinets, marble island counter, Sub-Zero refrigerator/freezer and a Wolf range. A private office can be used as a TV or game room. This main level also includes 2 bedroom suites plus the luxurious master retreat with expansive views, sitting area and walk-in closet. 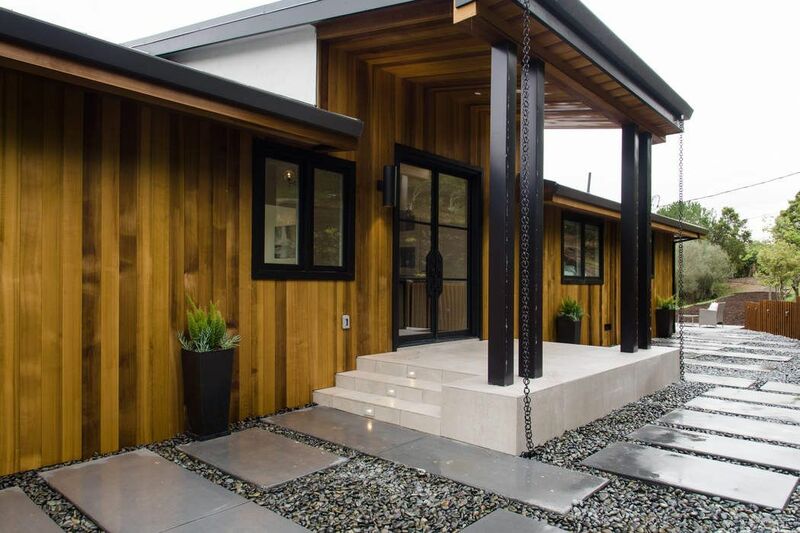 The spa inspired bathroom includes a free-standing bath tub, spacious shower and radiant heated floors.The lower level features a fourth bedroom and private office and wine cellar. Family and friends will enjoy the expansive family/media room with surround sound and beverage center which integrates seamlessly with the outdoors. 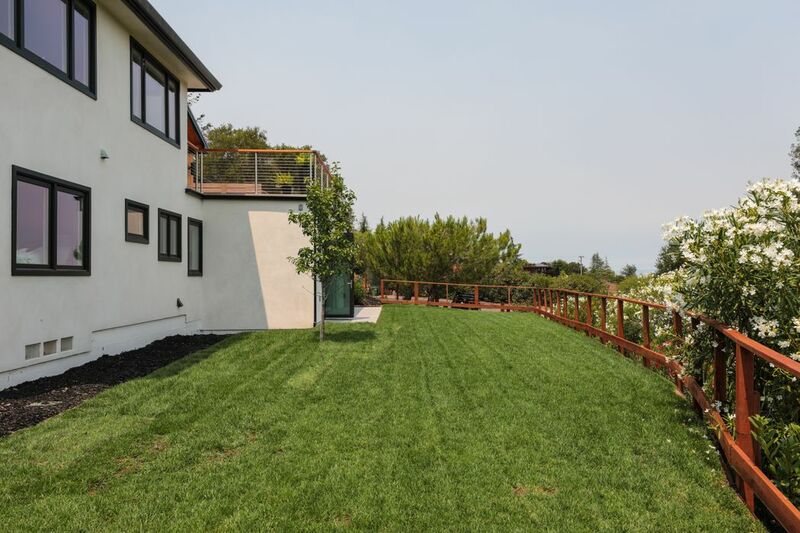 This expansive yard can accommodate just about anything you can dream and is ideal for every occasion, offering space for abundant lawn and garden areas. A guest house and a pool can be added as well as a complete equestrian facility including, stables and pasture. 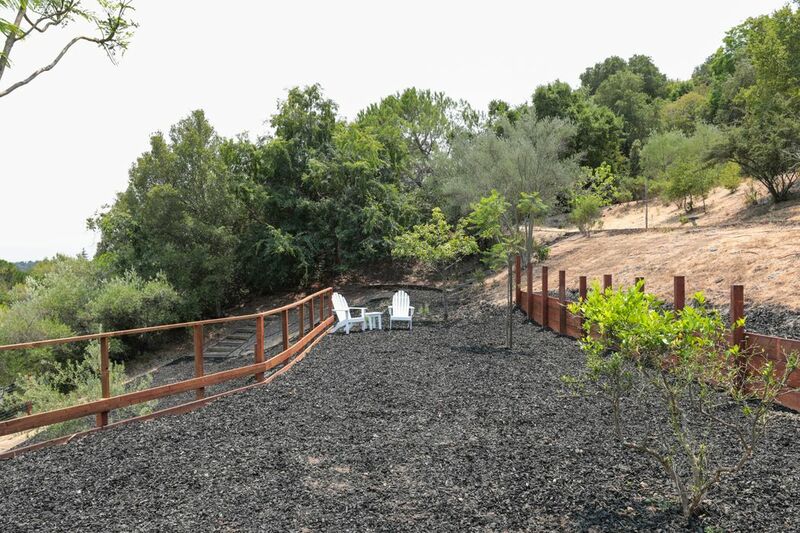 This setting is also ideal for a vineyard or fruit tree orchard.Close to Stanford University and Sand Hill Road, home to the venture capital community this property is also just a short distance from companies like Google, Facebook, Apple and Tesla.